If you would like to study away internationally or domestically, The Lighthouse is here to help you. 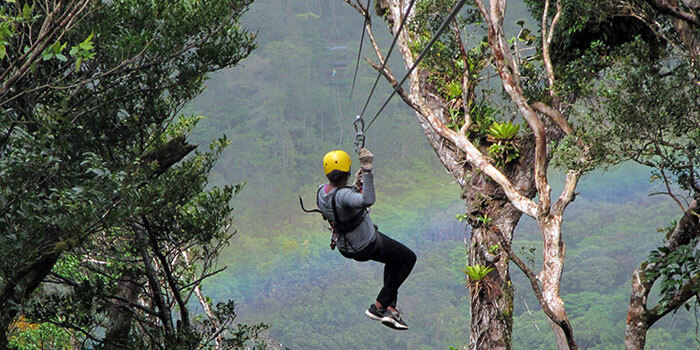 Our Study Away Program provides advising and financial assistance to prepare students to study away and to translate their study away experiences into personal success. 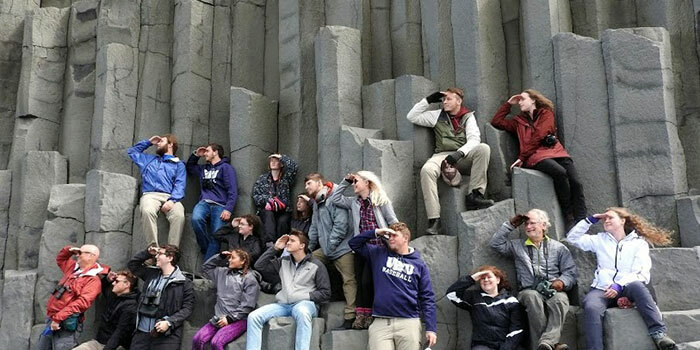 The Lighthouse supports both semester study abroad in a wide array of countries and Virginia Wesleyan’s own study away courses, taught by VWU faculty. 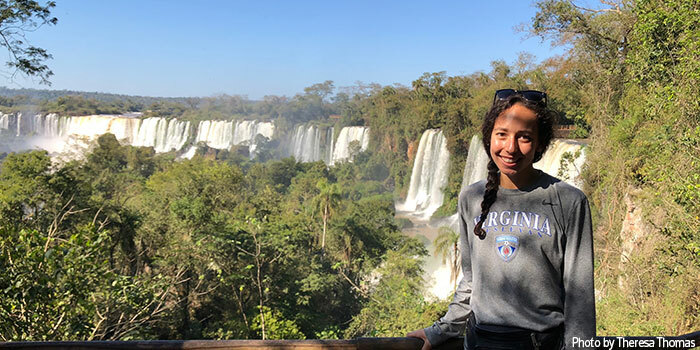 Semester Study Abroad: The Lighthouse funds semester study abroad with awards through Virginia Wesleyan’s Global Scholars Program. Study Away Courses during the Academic Year: The Lighthouse offers Study Away Course Grant Program to support students who enroll in VWU’s study away courses during the academic year. 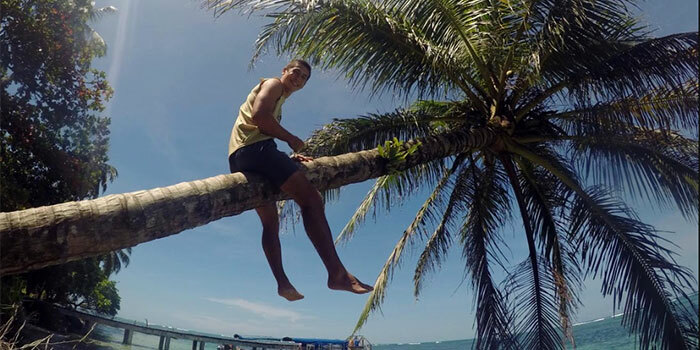 Summer Study Abroad: Independent study abroad of six credits or more during the summer semester is funded through The Lighthouse’s Summer High Impact Practice Program or SHIPP. Study Away Courses during the Summer: Study Away Course Grants during the summer semester are awarded through The Lighthouse’s Summer High Impact Practice Program or SHIPP. Applications for grants are located on The Lighthouse’s page on Virginia Wesleyan’s Portal. 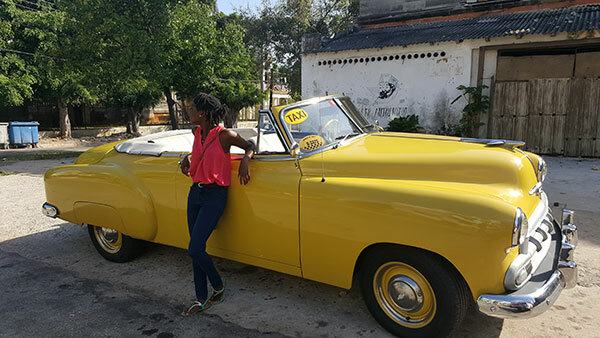 Global Scholar Rethinks Cuba's Past. 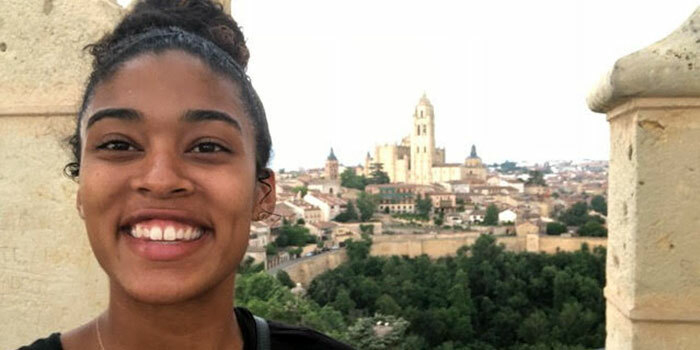 Hispanic Studies major Manijha Mack '18 is VWU's first student to study in Cuba. 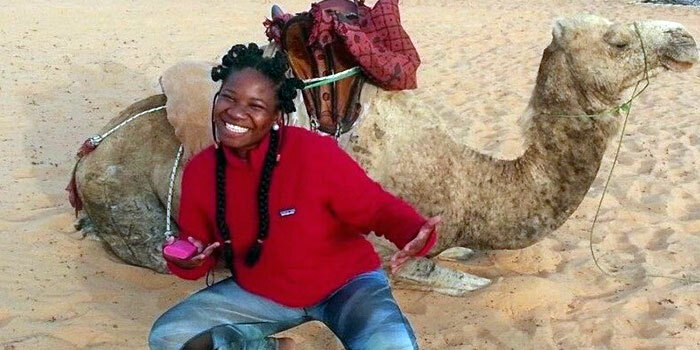 Read more about her study abroad experience. Click on the pins to learn about their journeys! For more information about Virginia Wesleyan’s Study Away Program, consult with the Lighthouse’s Study Away Program Director, Ms. Mandy Reinig (areinig@vwu.edu). You may make an appointment with her using our online appointment scheduler .